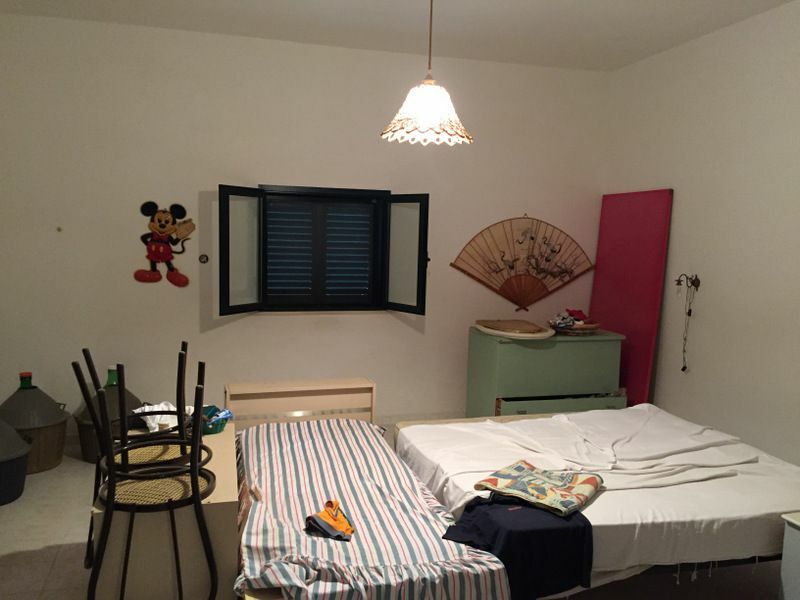 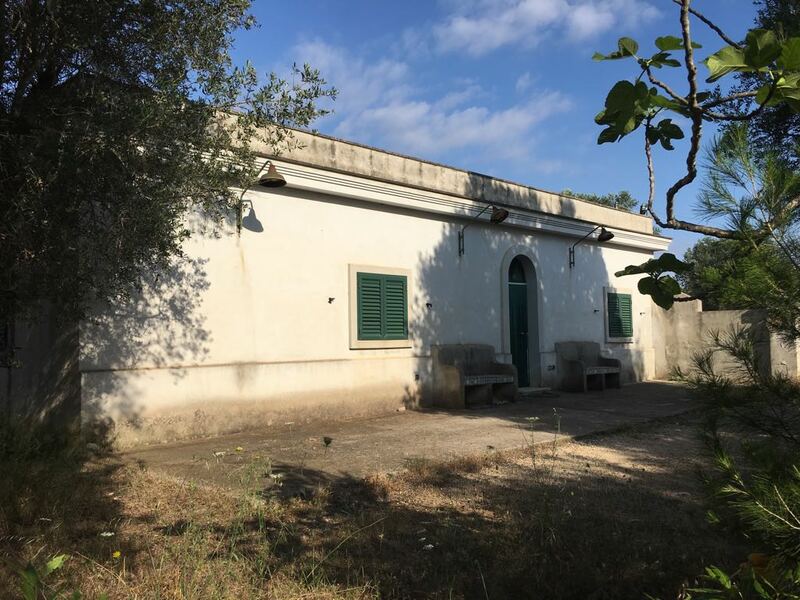 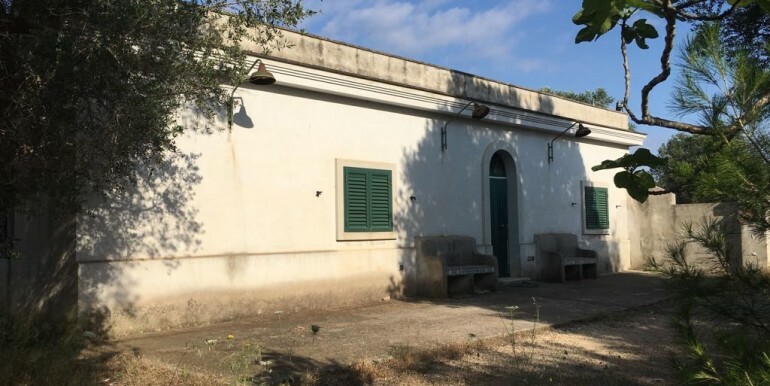 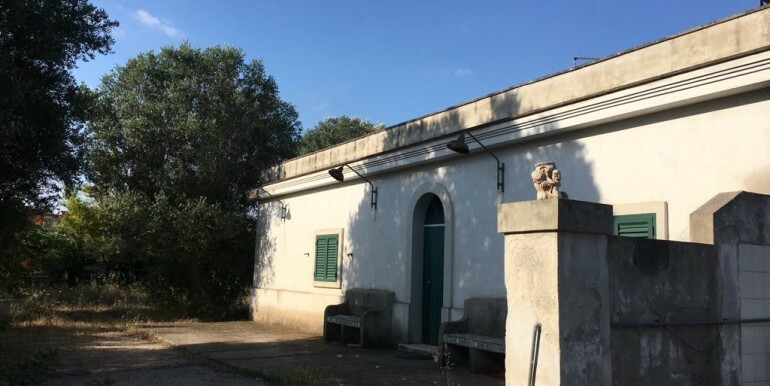 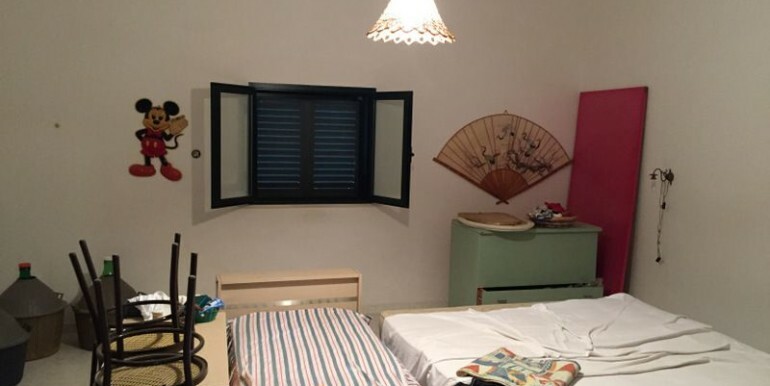 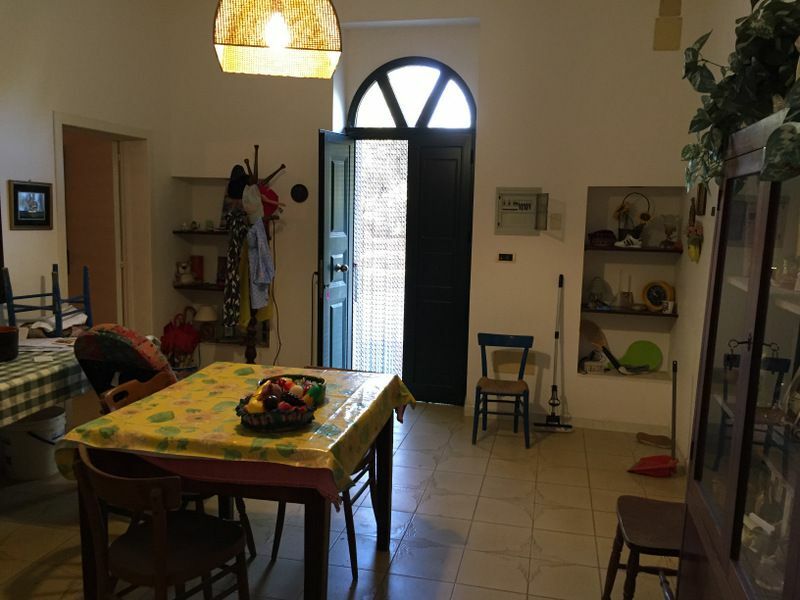 Villa for sale in Italy Puglia, in the countryside of Francavilla Fontana. 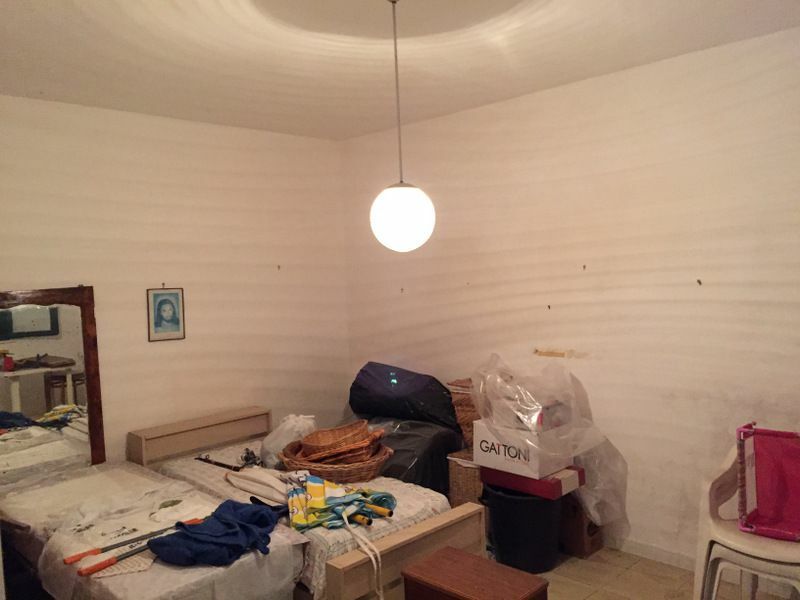 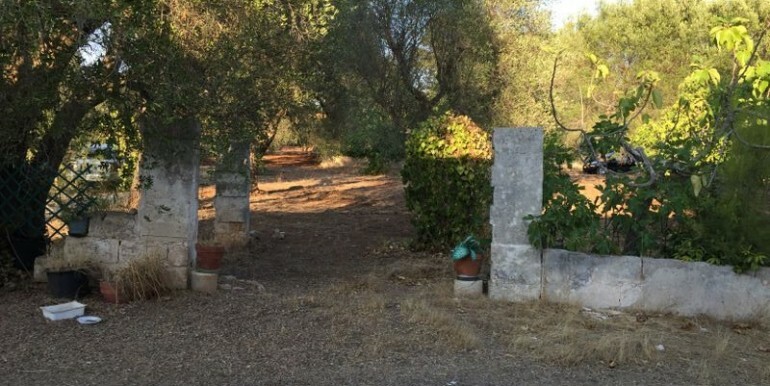 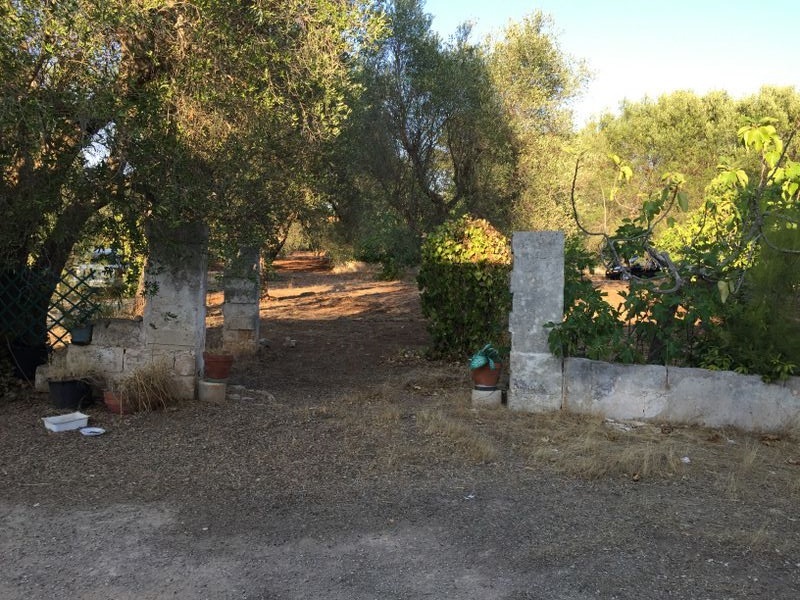 The property is located in a residential area off the road to Carosino, and is accessed by a shared road. 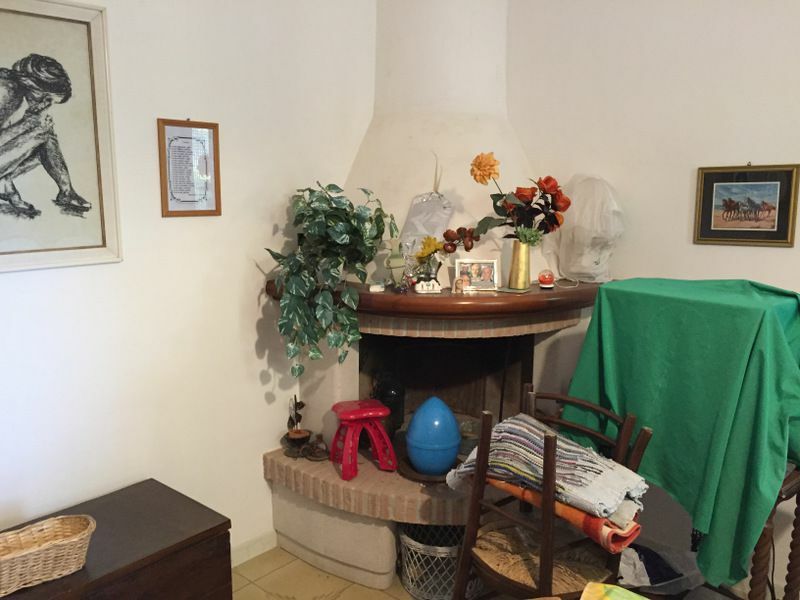 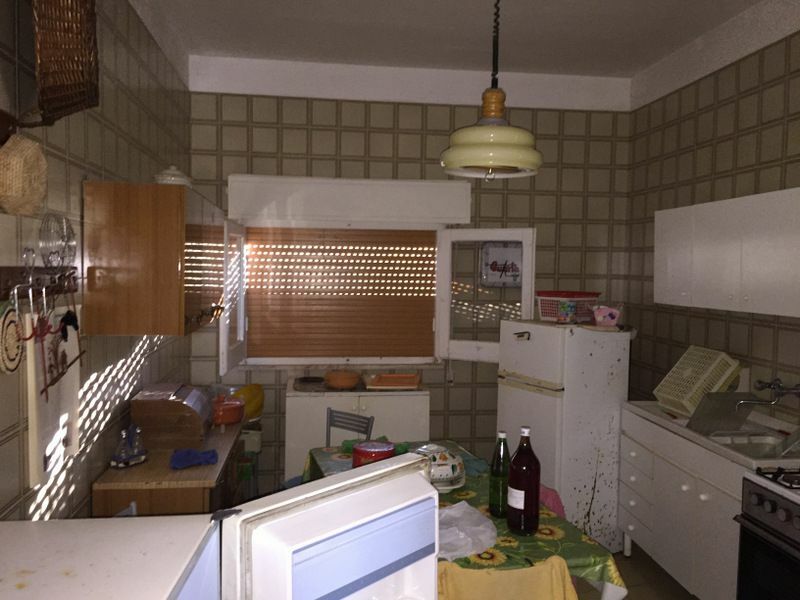 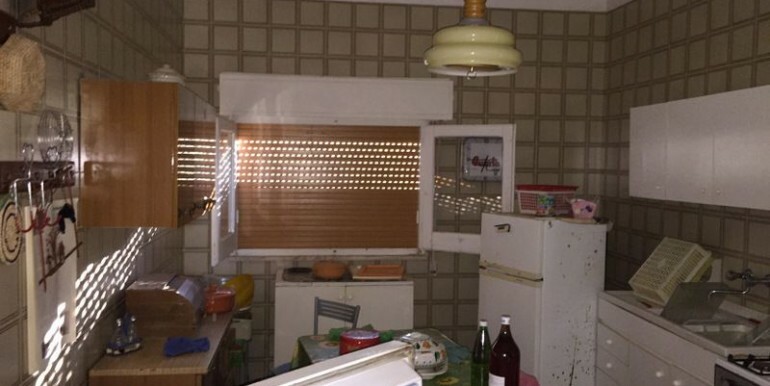 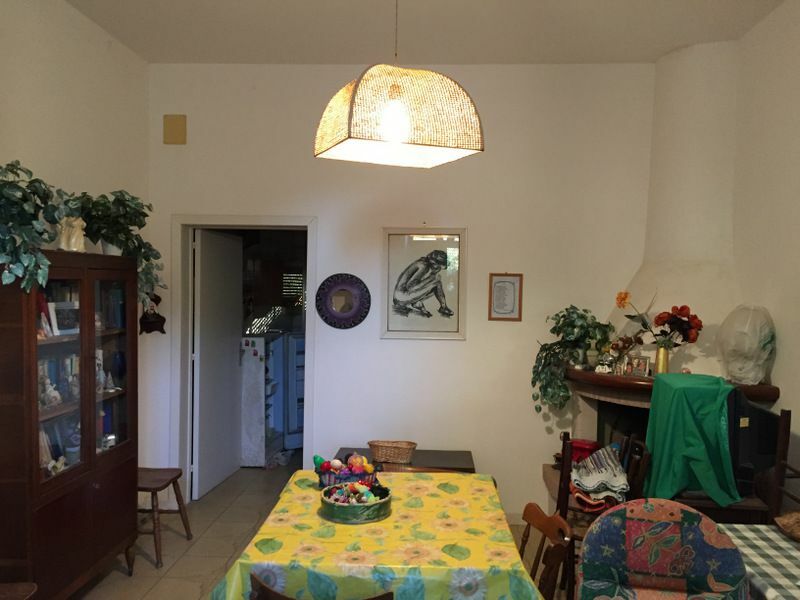 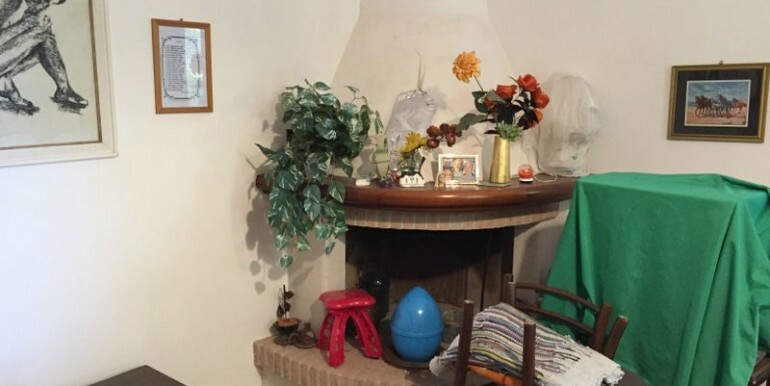 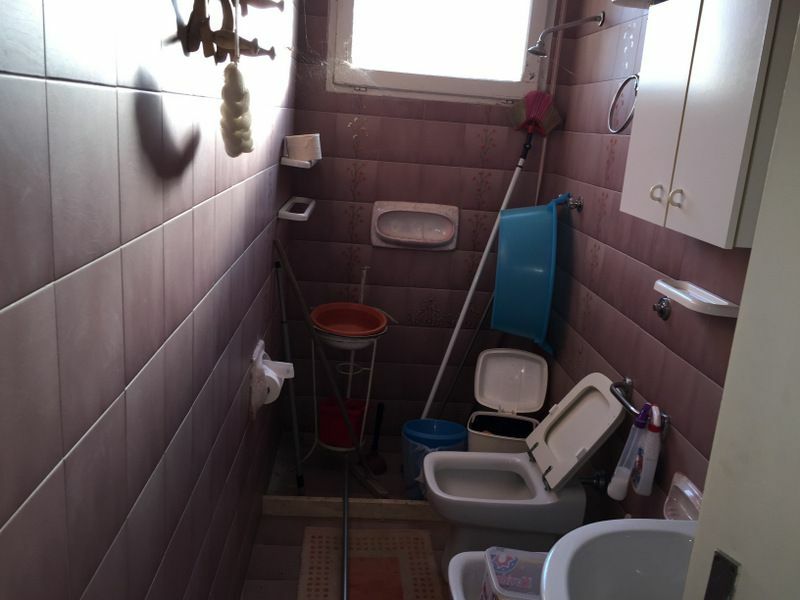 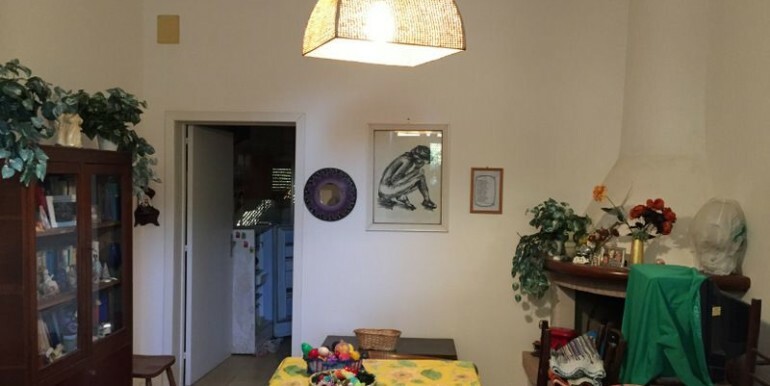 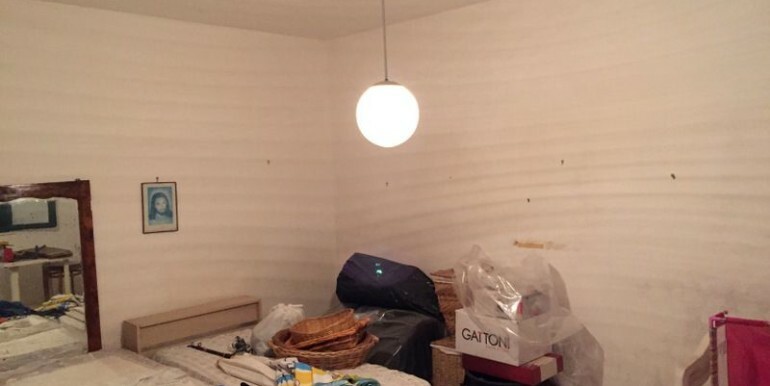 The real estate for sale offers a house measuring some 120 square meters, consisting of large sitting room with fireplace, kitchen, 1 bathroom and 2 bedrooms (1 is very large). 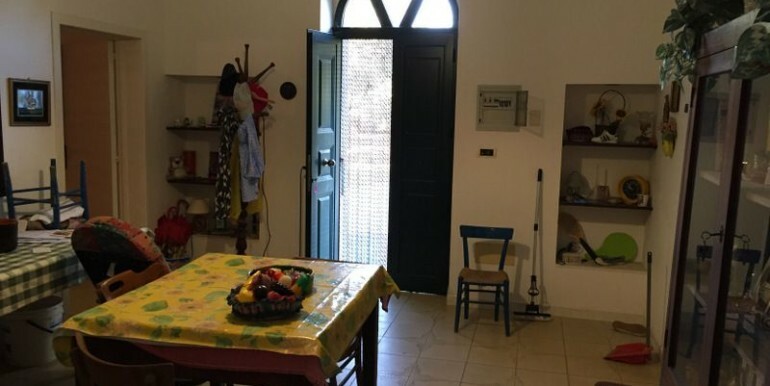 The house is in very good structural conditions, and has been partly renovated a few years ago (new roof, wiring, windows and doors). 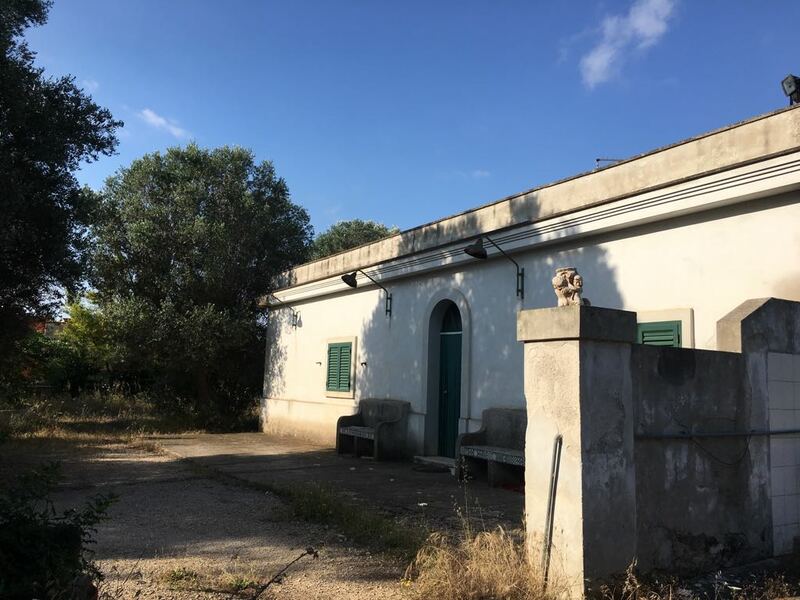 There is already a planning permit in place for extending the building by the 20 per cent of the existing volume. 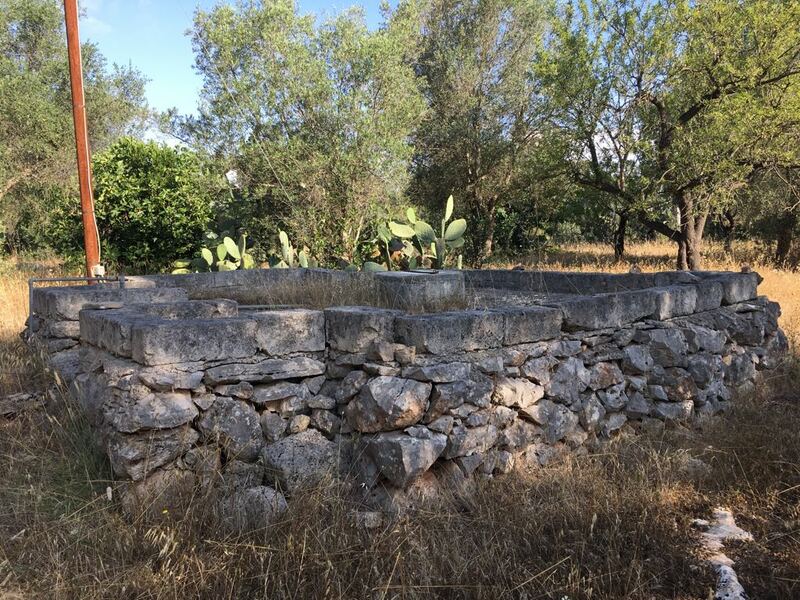 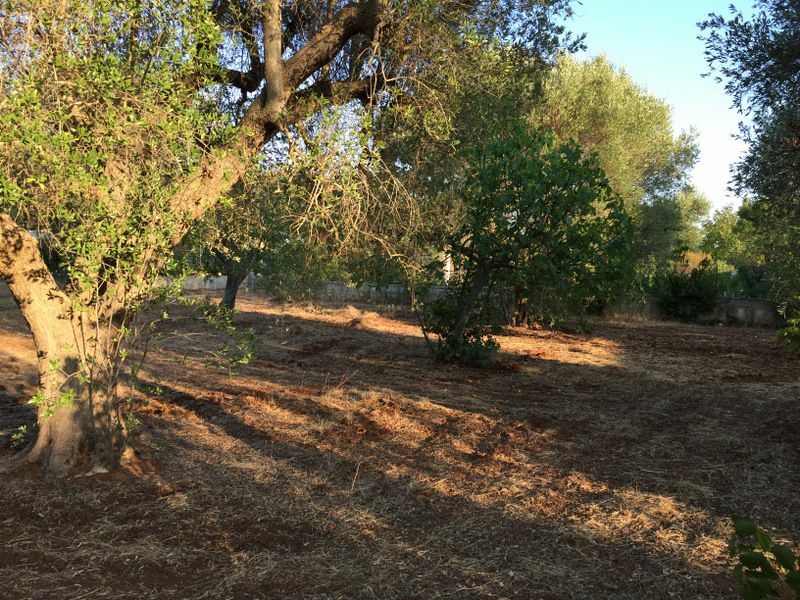 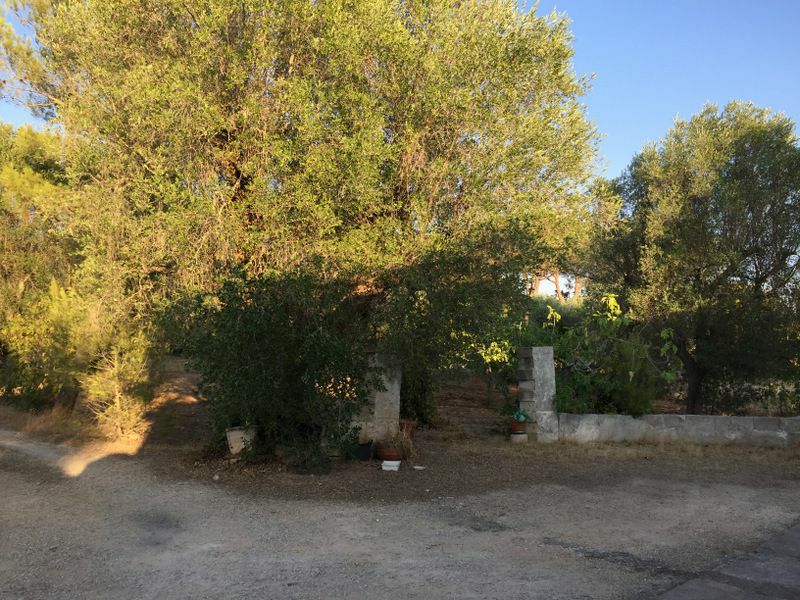 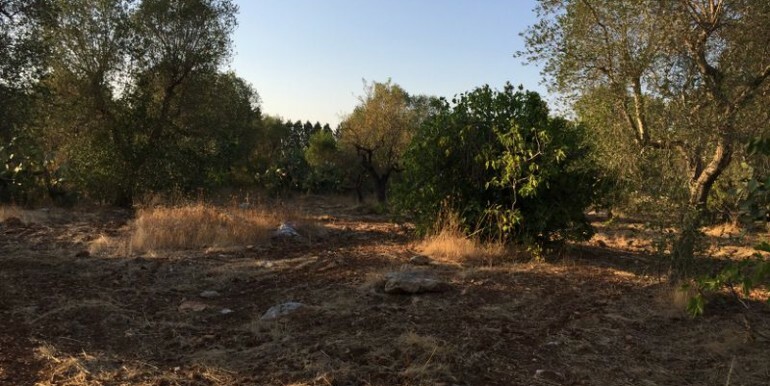 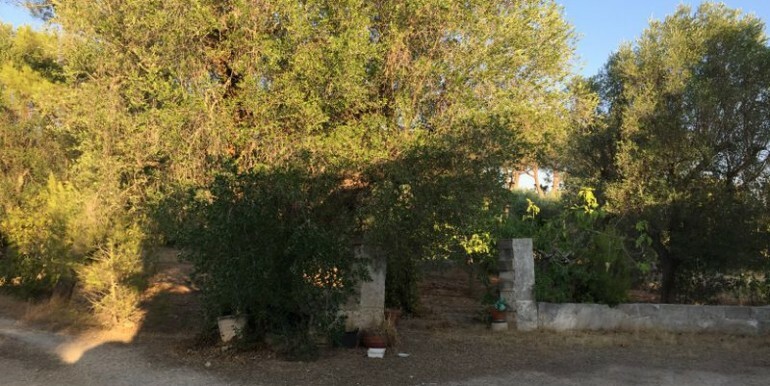 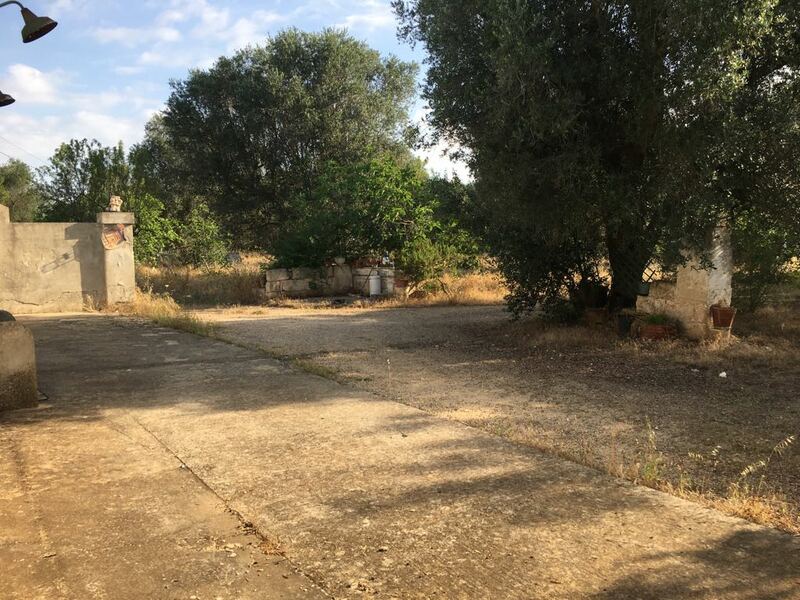 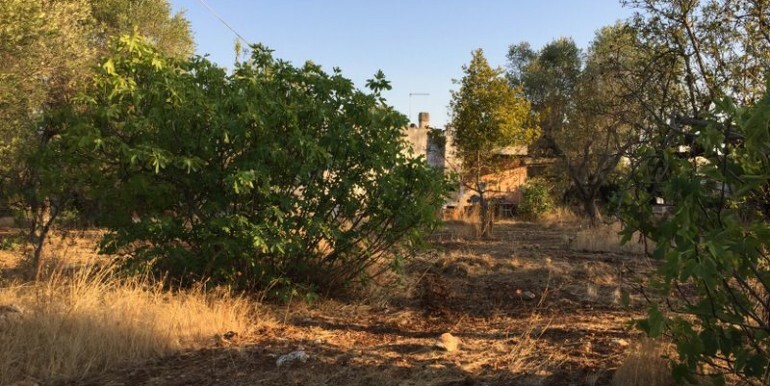 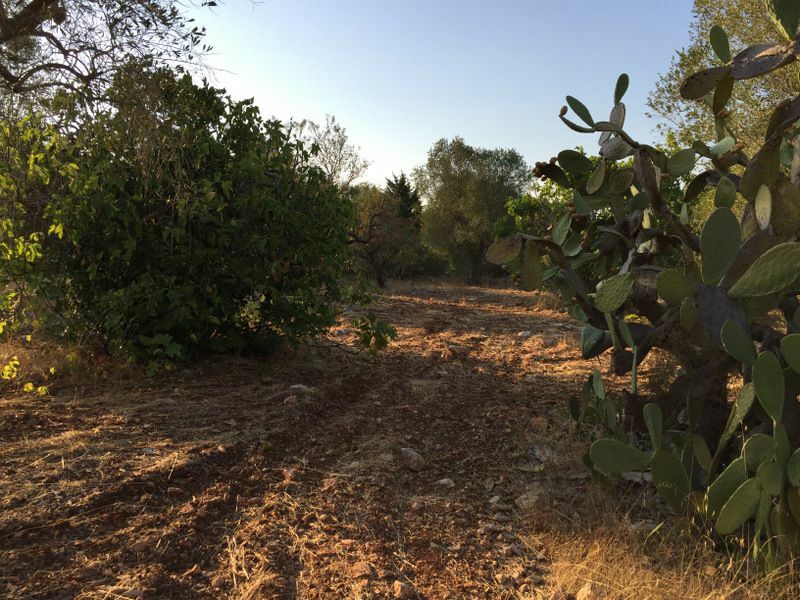 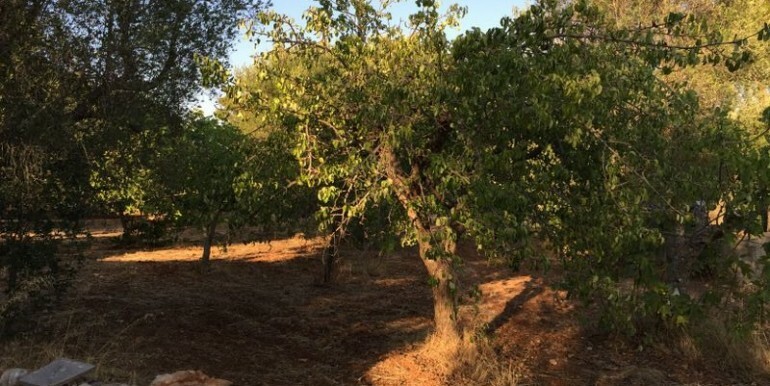 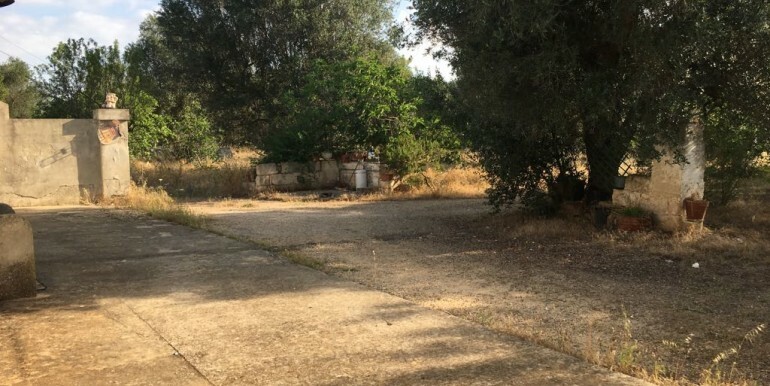 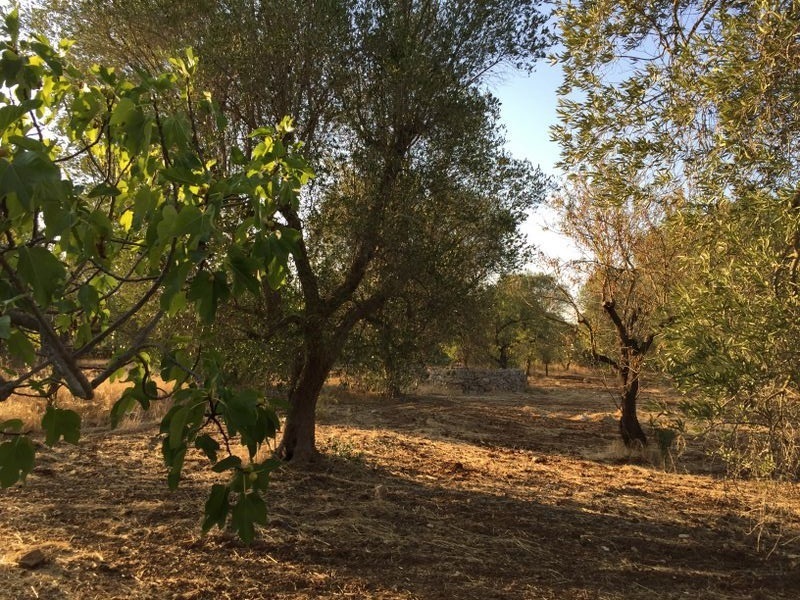 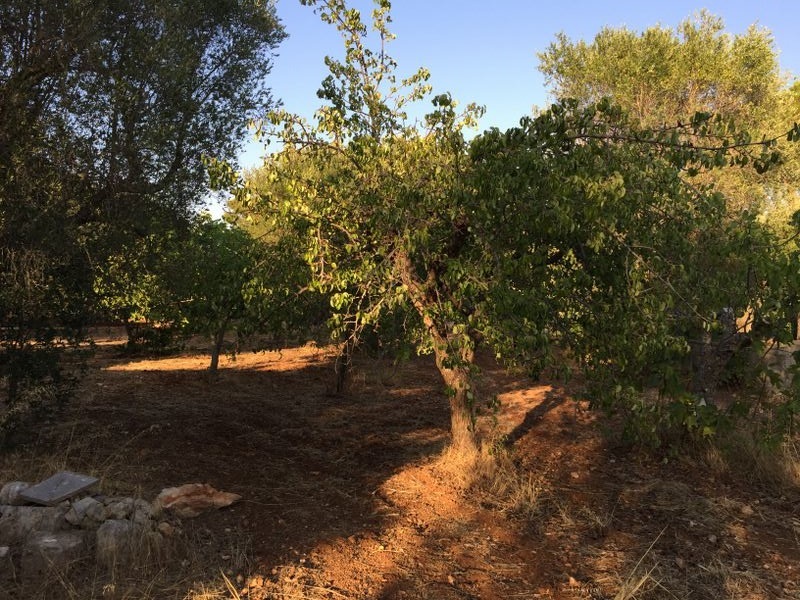 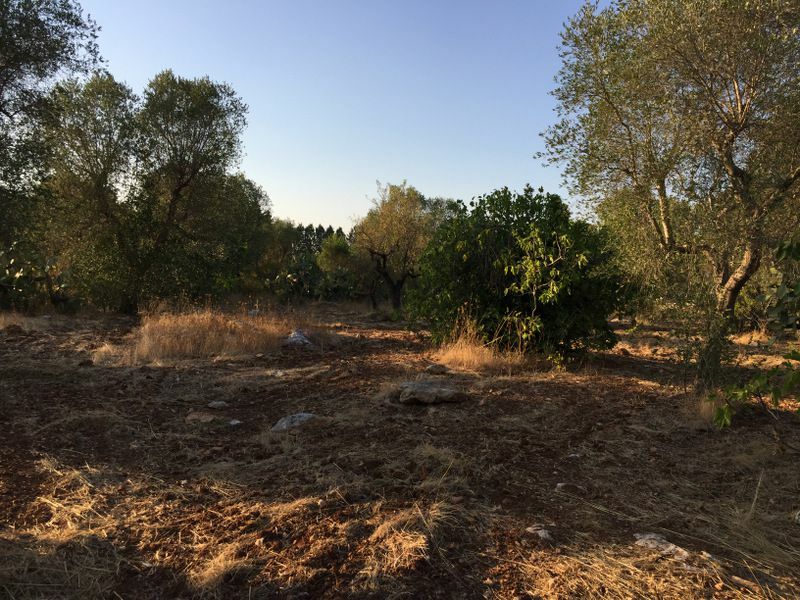 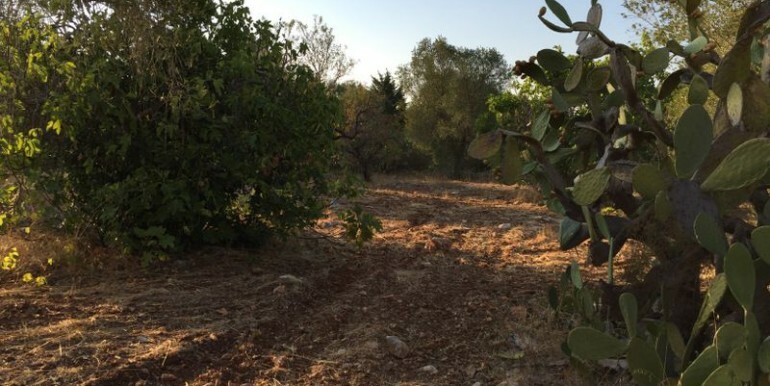 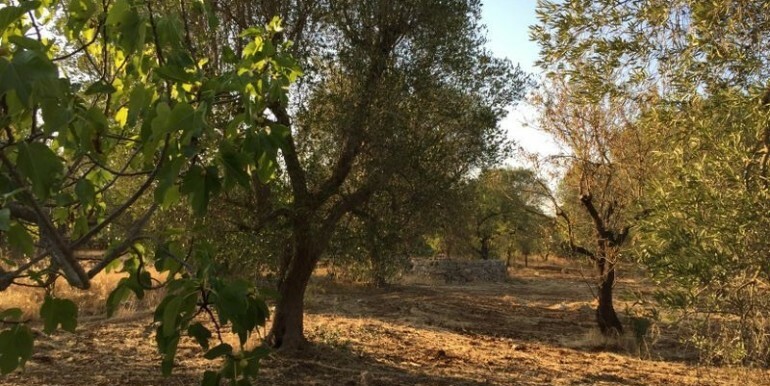 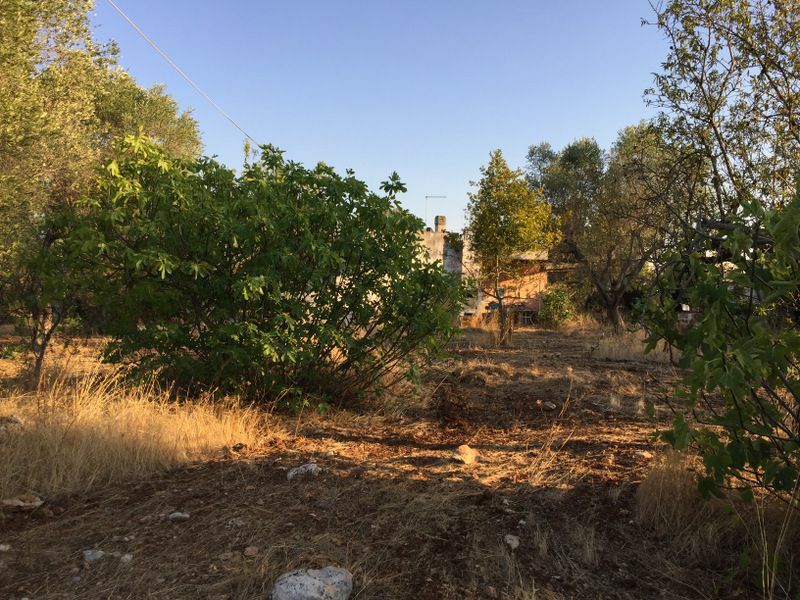 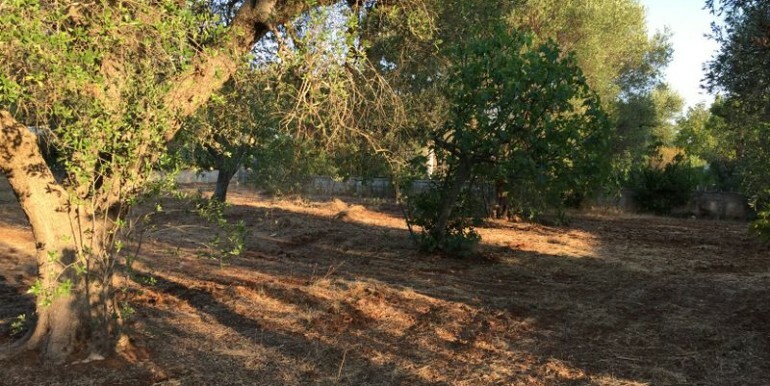 The plot of land coming with the property extends for some 3.000 square meters and is populated with olives and some fruit trees. 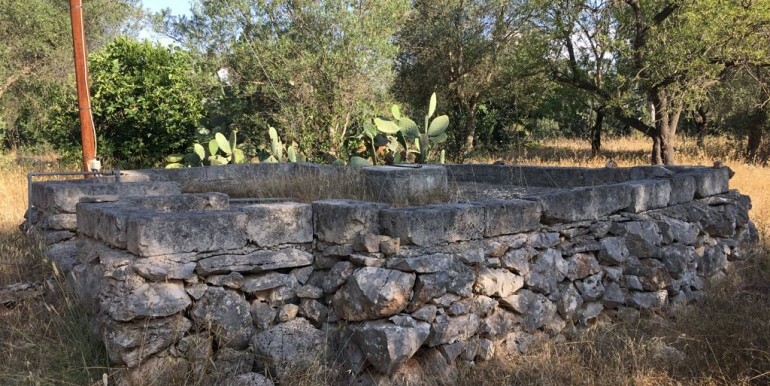 Cistern for water supply, electricity connected. 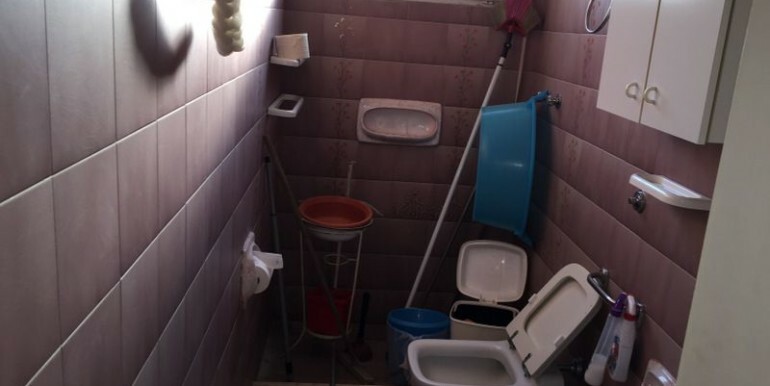 It’s also possible to put in a swimming pool.